Arendell is working on a book about Bausch, who had a unique upbringing. Her parents owned a hotel in Germany during the war, and Bausch spent a lot of time underneath the tables in the dining area watching people as they met for dinner or drinks. One thing that Arendell keeps going back to in all of her research is that subtext is the most powerful part of performance. The staging, the nonverbal – these speak louder than many words. 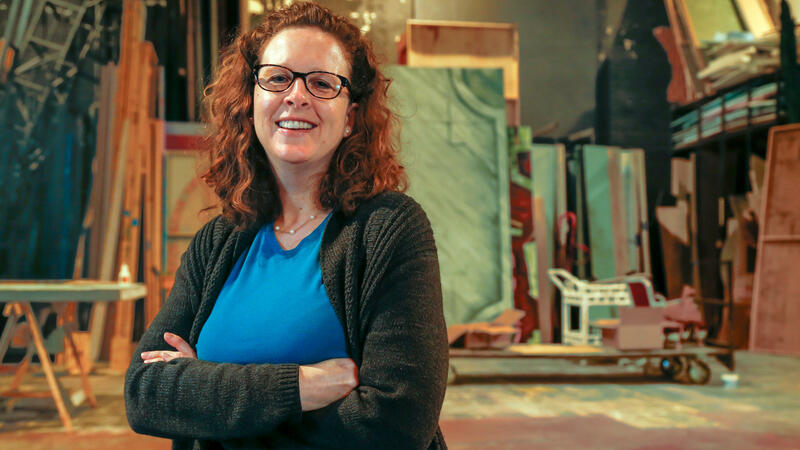 Because Arendell finds herself at the intersection of dance, theatre, disability studies and the arts, she encourages all who attend performances to not only evaluate what you see on exhibit, she says you have to read between the lines.